We love strawberries all year round, but they taste best when they’re in season in May and June! For the juiciest, sweetest berries, pick your own or buy them at a farmers market. Store unwashed strawberries in the fridge for up to three days. Ready to garden? Head to a a farmer’s market or plant nursery and pick up starter strawberry plants. Transplant the starters in your garden or in a big pot. Water and weed your strawberry plants. And be patient – you’ll have fresh, ripe strawberries next year! Whether you buy your fresh strawberries from the grocery, a farmer’s market or grown your own – we’ve got some great recipes to use them in. Try our Strawberry Spinach Salad, have your kids make Strawberry Sun Tea, or teach them to make fresh strawberry jam! 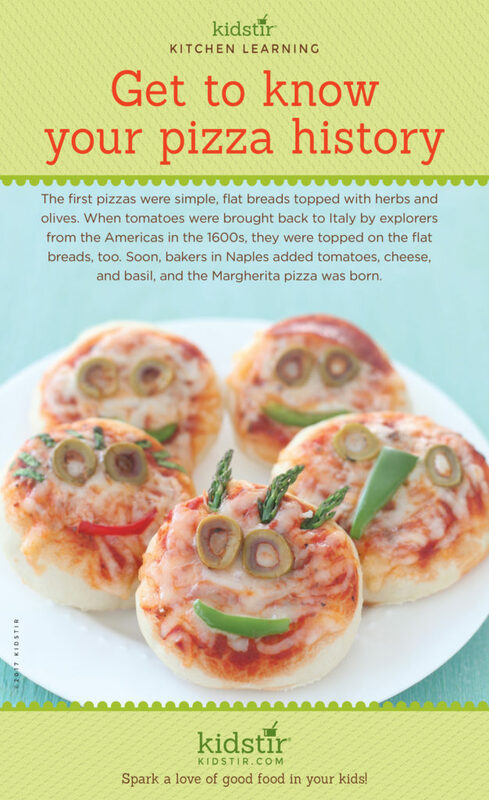 It’s super easy to make from scratch. Our jammin’ recipe skips the long process of canning part because the jam can be stored in the fridge for up to 2 weeks or stored in the freezer for up to a year (just thaw before eating!). You’ll need to pick up pectin, the all-natural fruit preservative that helps thicken and preserve the jam. 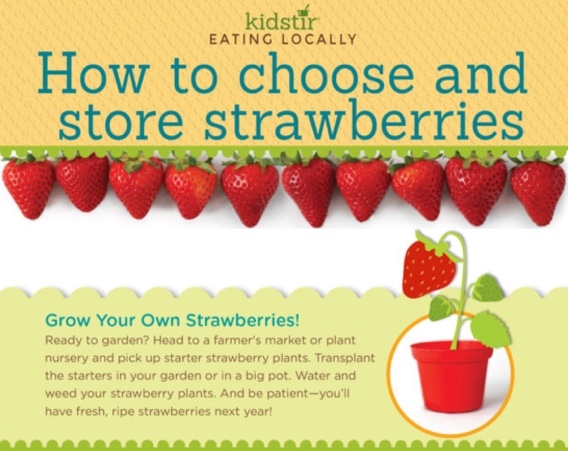 We’d love to offer the Kids How to Choose Strawberries Infographic for you to share on your blog. Just select and copy the code snippet below and paste into your next blog post. 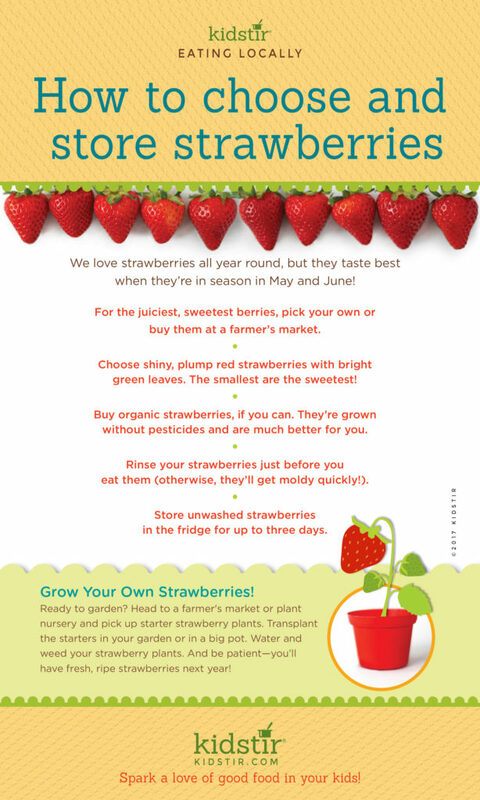 We’d love for everyone to share this page on social media or email using the buttons below so you can share our How to Choose Strawberries Infographic!